I understand that the gift card is worth double the value from January 1st through May 21st only and that the card reverts to its original value after May 21st. I understand that maximum Double Dollar card is 200.00 (double dollar 400.00) and that only one double dollar value card is allowed per session. Double dollar gift cards will be applied to print and product orders only, not the session fee or digital files. 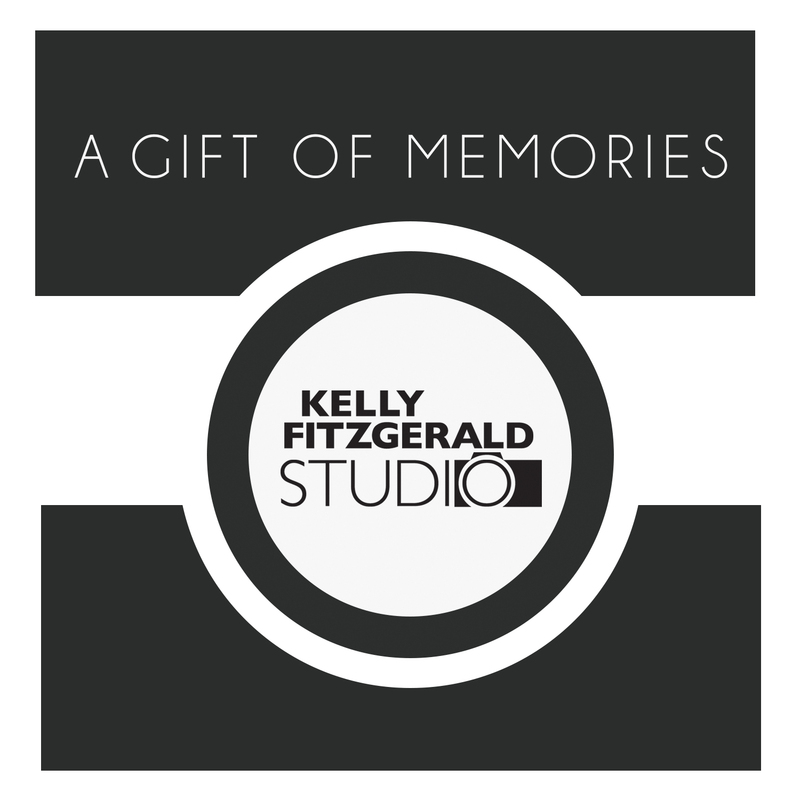 If your availability is very limited, especially to weekends only, it is advised that you call the studio to speak with Kelly and reserve a time slot prior to purchasing your gift cards. I understand that availability may be limited, especially weekends, and that refunds are not given on double dollar gift cards. Please select amount for gift card in increments of 25.00.